Manufactured and marketed by Bayer Healthcare, The U.S. Food and Drug Administration approved the Mirena IUD as a contraceptive device in 2000 after having been on the market for ten years in European nations. 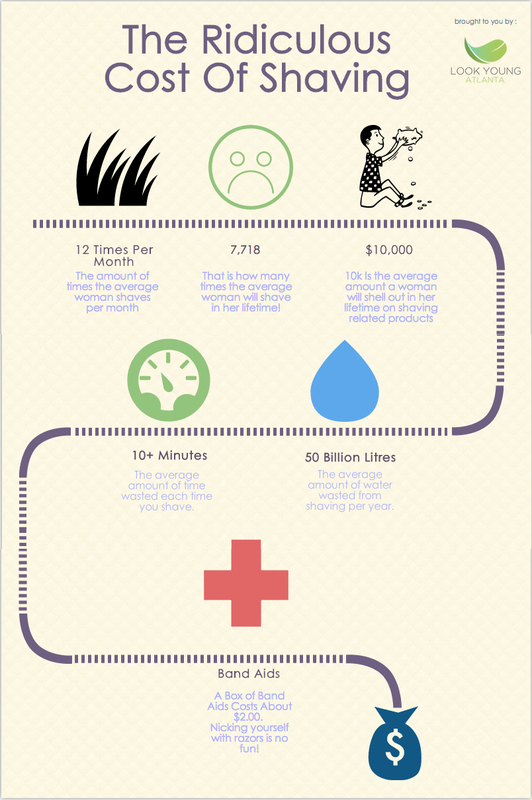 Later in 2009, the FDA approved the Mirena IUD to be marketed as a treatment for heavy menstrual bleeding. Specifically, the Mirena IUD is a small, “T-shaped” device that is inserted into the uterus by a physician or health care provider and is intended to prevent pregnancy. The hormonal device is coated with a certain level of “levonorgestral,” a type of progestogen, which effectively regulates the release of more levonorgestral. This hormonal regulation is designed to prevent the possibility of pregnancy. 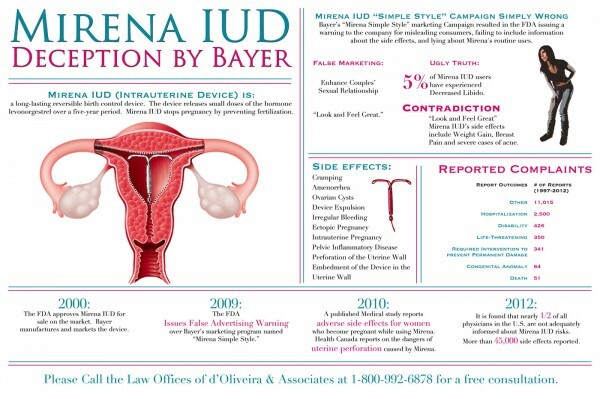 Since its introduction, Bayer Healthcare has faced pressure from lawsuits and warnings from the FDA about its continual failure to warn about the side effects caused by the Mirena IUD. If you believe that you or a one loved has been injured by the Mirena IUD, you may want to speak with a personal injury attorney regarding a potential Mirena claim.